In October news, nothing much happened. October was the month of cancelled plans. We wanted to catch UFC 216 (Demetrius Johnson defending his title again!) at our usual sports bar, but it didn’t work out. We’d planned to go to a Halloween party – I even had a Harry Potter costume! – but we had to cancel. That’s right. We did nothing for Halloween. 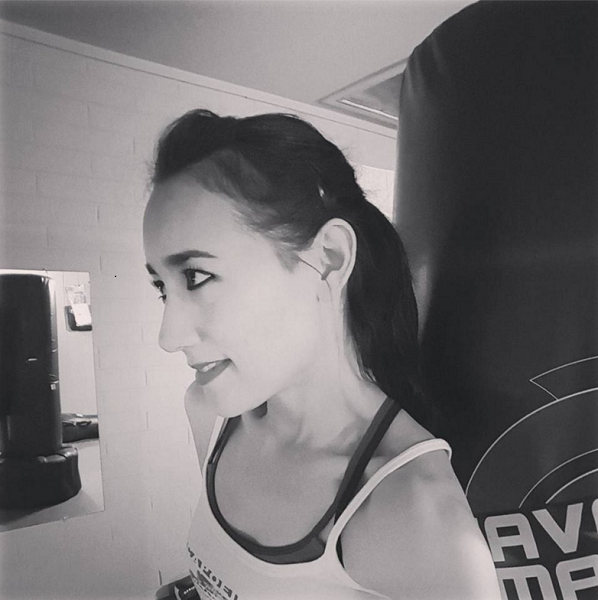 The closest I came to celebrating Halloween was going to BodyPump looking a little goth. That was it. At the same time that nothing happened, a lot did happen. We had houseguests in October, you see, for 10 days in the middle of the month… and that was what happened. In the aftermath of their visit, we were wiped out on every level. We were compelled to hibernate. Let’s get on to the little things I enjoyed in October. OH, here I must insert an apology in advance: these are not great pics. I didn’t have the wherewithal to work on getting super-good shots of anything this time. So it goes. Starting with entertainment, as usual! 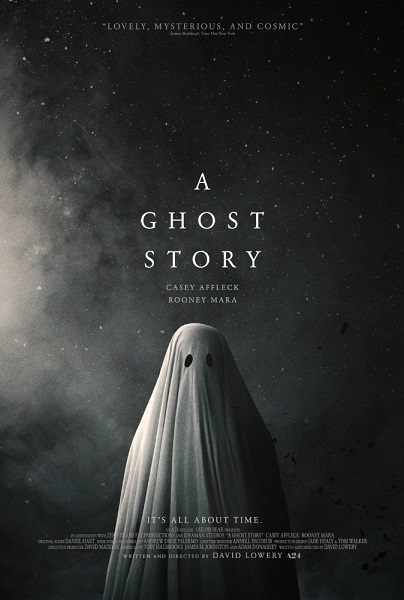 You may remember the non-review movie review I wrote about A Ghost Story. If so, you know how I feel about it. We were just as happy to watch it a second time. The excellent Mindhunter is not your average T.V. series. It’s unusual. Words that come to mind: Vintage. Stylish. Noir. Not scary. Not glamorous. This series about the beginnings of criminal profiling in the FBI’s fledgling Behavioral Science unit first struck us as a bit awkward in its delivery, but you soon realize that this is deliberate. It works. This is a period piece, after all, and this was how T.V. looked back then. 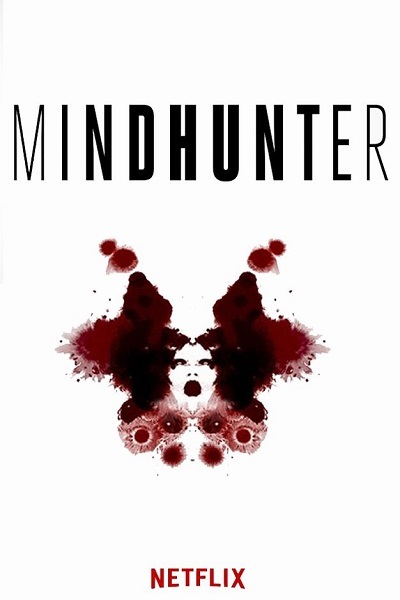 I’ve heard people say that they had to watch two or three episodes of Mindhunter before they got into it. Our experience was that we were hooked by the end of the first episode. 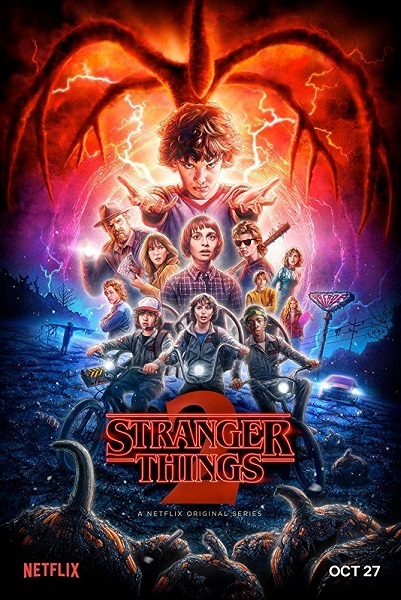 Is it even necessary for me to say that we loved Stranger Things 2 and it was fantastic and maybe even better than Season 1 and in our humble opinion everyone should watch it? I think not. If you’re not watching Stranger Things, then I don’t know how to help you. 4). 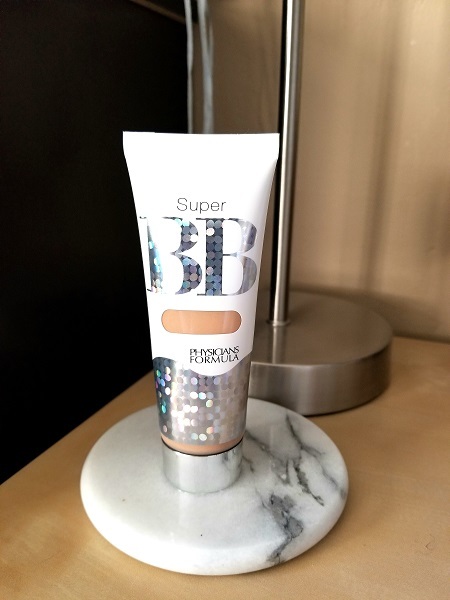 Physician’s Formula Super BB cream SPF 30 (in “Light”). Did you catch the complete name of this product? The operative words are SPF 30. I wear a broad-spectrum SPF 30 cream every day, so I always have it on under my make-up, but I love a make-up product that also has sun protection. Physician’s Formula BB cream’s sun protection includes zinc oxide, which I look for in a sunscreen above other active ingredients. It so happens that this cruelty-free product not only works as an extra layer of sunscreen, but it also wears nicely as a foundation. It works for me, at least. The color match is perfect, with the right undertone and everything, and the product is long-wearing, as well. Physician’s Formula is one of the more pricey drugstore make-up brands, but it’s still drugstore… easily accessible and not outrageously expensive. I highly recommend this product if you’re looking for a new foundation. 5). 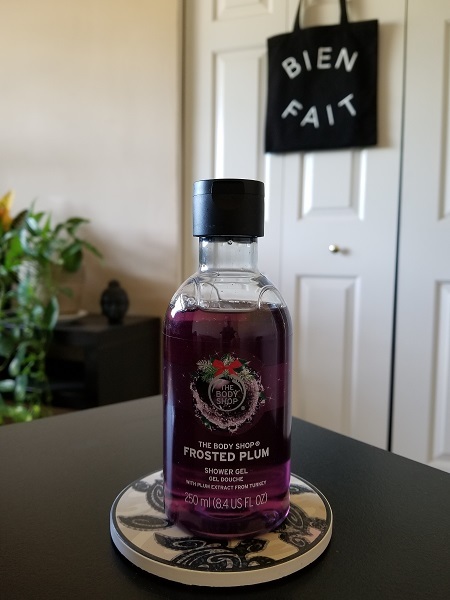 The Body Shop Frosted Plum shower gel. 6). Wholesome! Organic Coconut Palm Sugar. 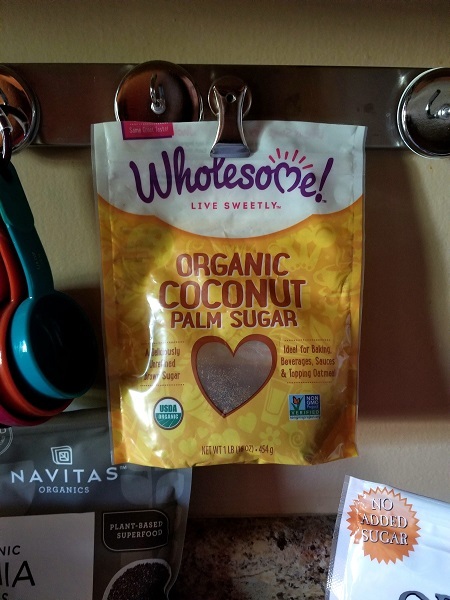 I started sweetening my coffee with this coconut palm sugar… it’s an enjoyable change from the stevia-based product I’d been using. Coconut palm sugar is less sweet and more healthy. This was a great discovery! Apple season! 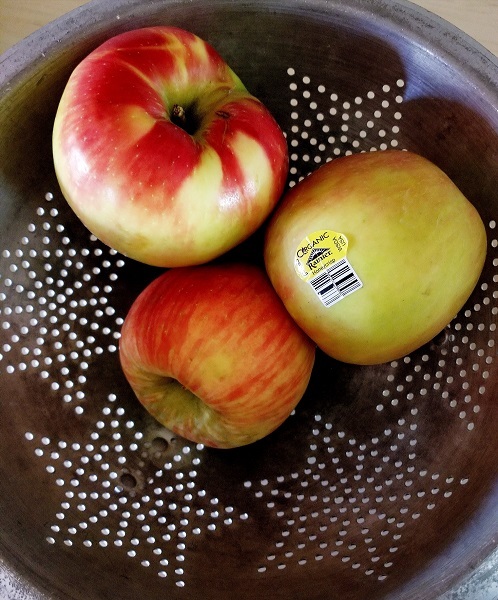 Honeycrisp apples are my favorites at the moment. They’re ubiquitous around here (we get them from Fry’s, but we’ve seen them everywhere), and they’re so tasty and satisfying. My fruit addiction hasn’t suffered a bit with the end of summer fruits. 8). Simple Truth walnut halves and pieces. 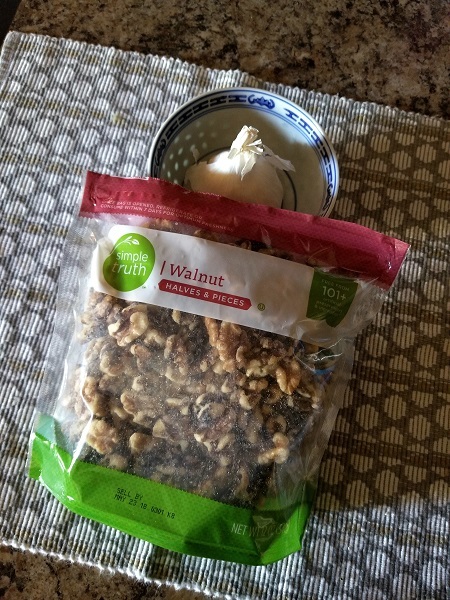 I’ve been eating walnuts the way they should be eaten, in my opinion: unsalted. My preference is always to crack whole walnuts, but time is of essence, so any brand of shelled walnut meat will do. It so happens that I picked up Simple Truth brand in October. 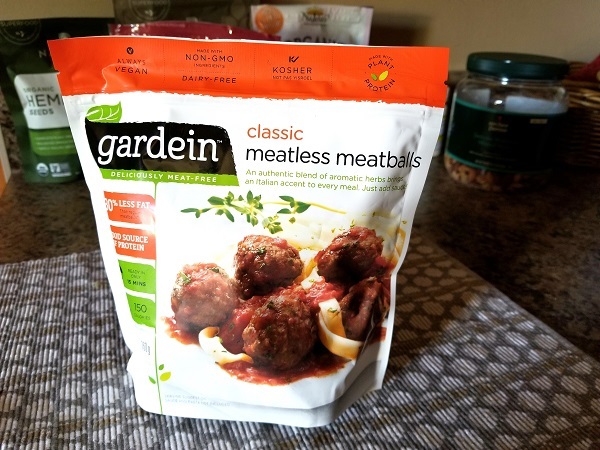 Gardein does it again with their meatless meats! We love these “meatballs” of theirs. They’re high in protein, high in flavor, and super fast and easy to prepare. 10). Helpful friends at the gym. I don’t have a pic. I just wanted to note that thanks to friends like Rawn, I’ve been able to do the leg track in BodyPump with my usual weights as I rest my tennis-elbow-compromised forearm. (I’m not doing upright rows right now, or any variation thereof. I’m finding ways to modify in the back and shoulder tracks.) I wouldn’t be able to do legs without assistance in getting the heavy barbell onto my back, and I appreciate having a buddy who’s willing to take time from our quick track-change to offer this. Well, that wraps it up for October. November’s list is already filling up!